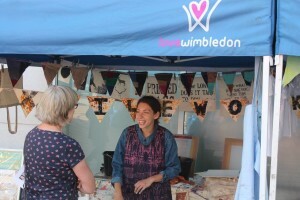 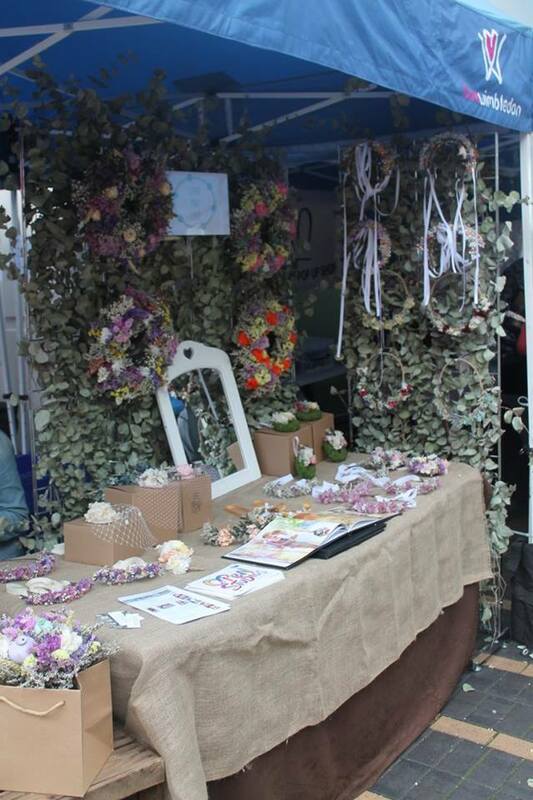 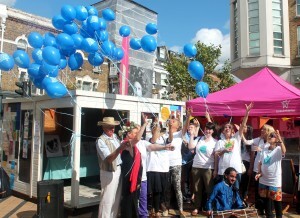 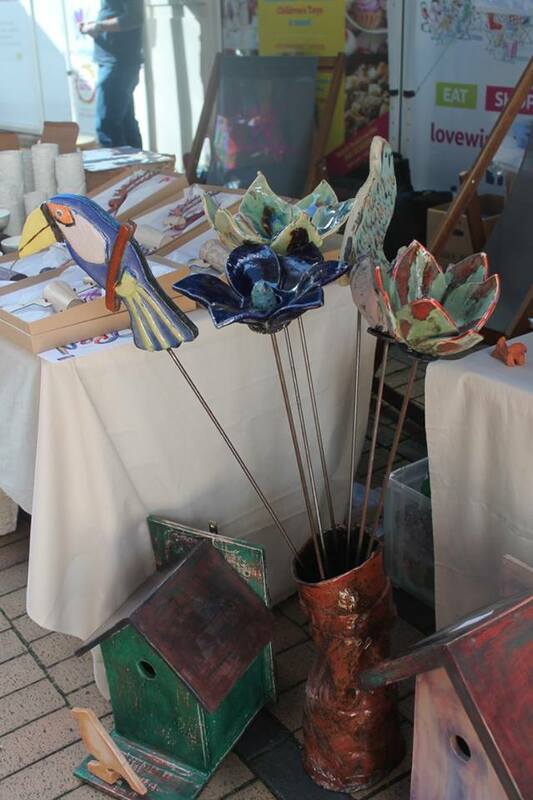 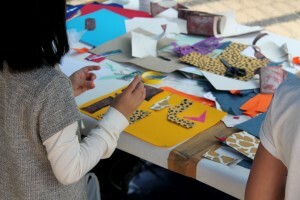 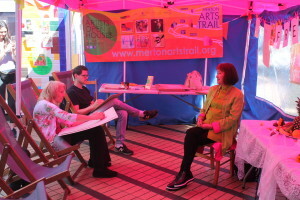 Autumn Arts took place over three weekends in September, in Wimbledon Town Centre. 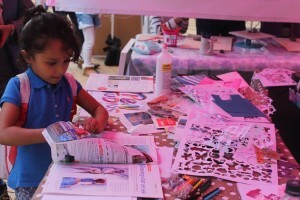 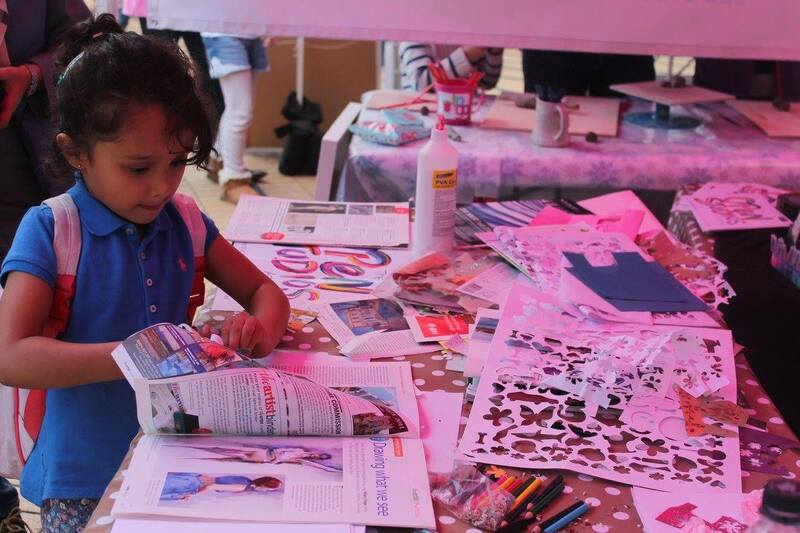 Celebrating the arts and culture in Wimbledon and in partnership with Merton Arts Trail and Wimbledon Bookfest. 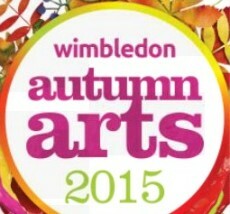 12/13, 19/20, 26/27 September. 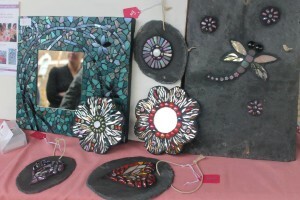 Activities, workshops, entertainment and more encourages guests to get creative and the Arts Market on the middle weekend gives shoppers the opportunity to buy unique art from local artists.